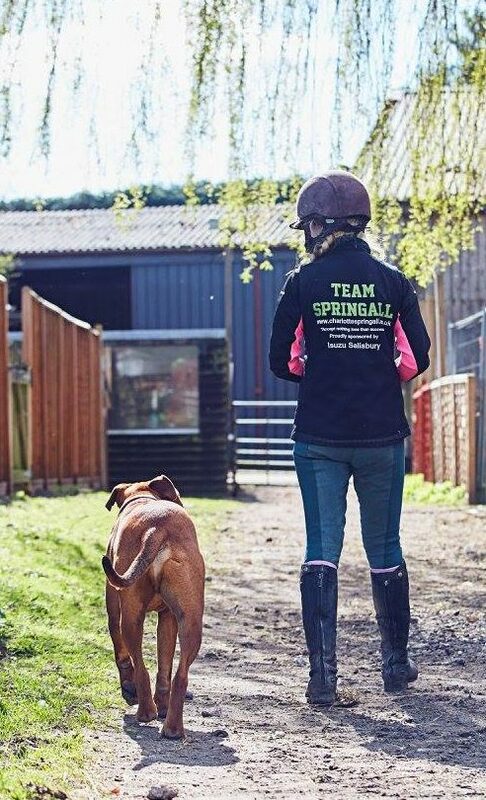 Team Charlotte Springall has a huge following and is widely renowned for producing top class winning horses. Charlotte herself is competing regularly, moving up through the the levels and can be seen at prestigious equestrian shows and events in Hampshire and the South of England. For a sponsorship package that is tailored to your business brand, call Charlotte now. Charlotte is an enthusiastic and thought proving motivational speaker. 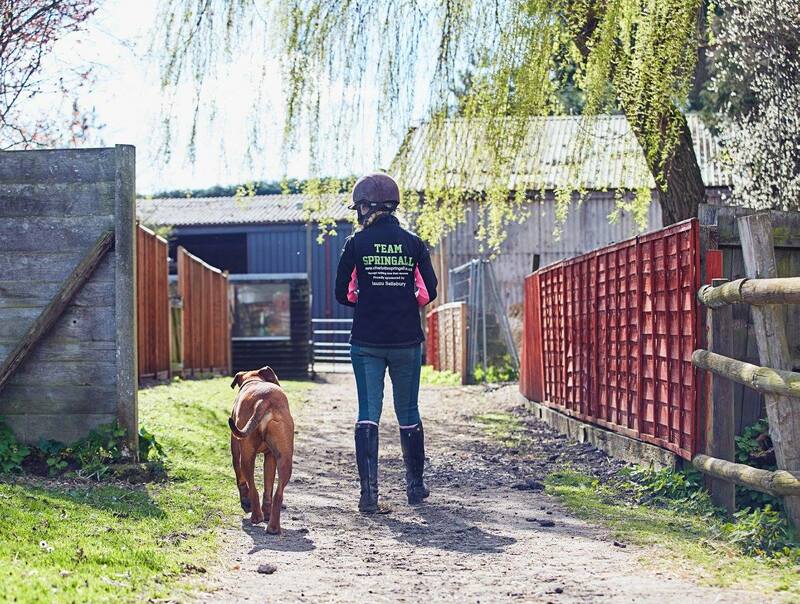 She speaks on a variety of subjects based around current themes, drawing on her experiences in competition and life with horses. Ideal for after dinner speeches, client / corporate events and employee team building seminars.